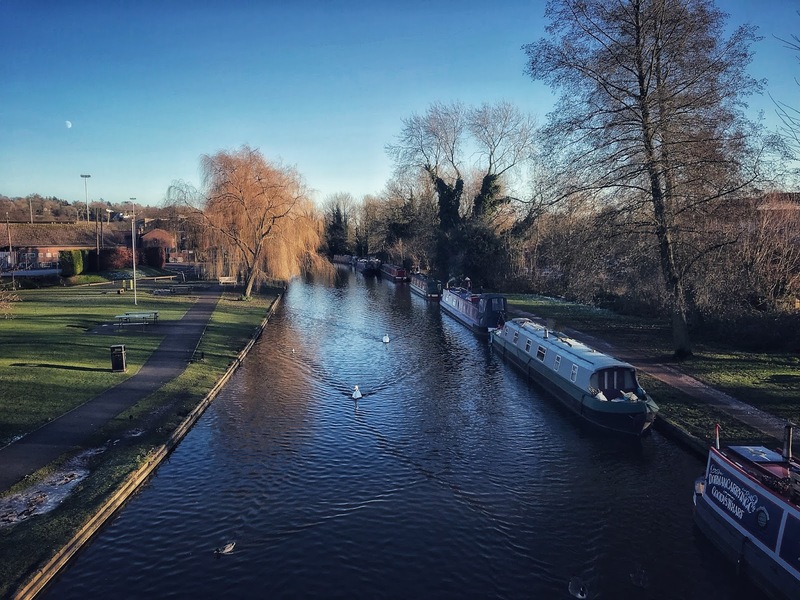 At the start of the new year, most people are thinking about their new year’s resolutions, how they want to change for the better. But, what about if you could go green for the environment, cut your spending as well as embrace the future? 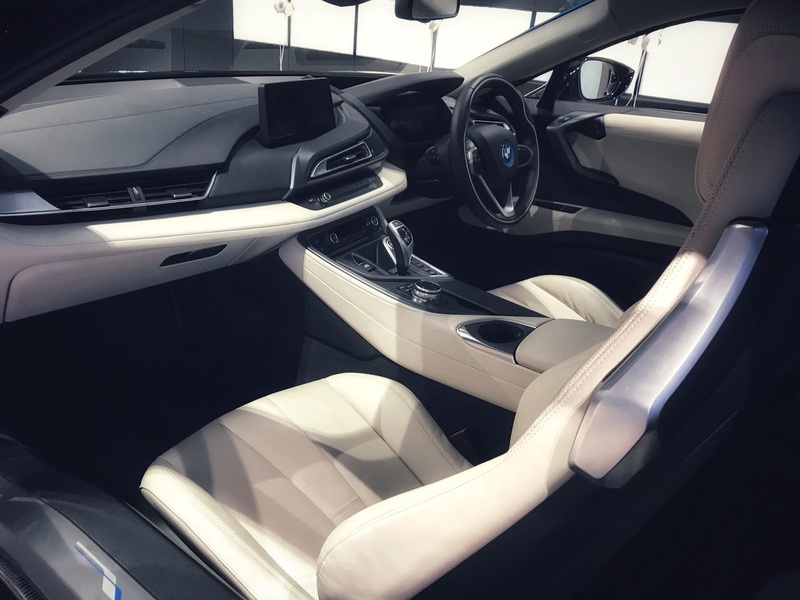 By 2040 the government are looking to ban the sales of new petrol and diesel cars and, as soon as April this year there will be tax hikes on diesel cars, which will mean you’ll pay up to £500 more road tax on your first year of owning your new vehicle. With these hikes and bans, electric cars really are the cars of the future and that’s not just due to their cheaper costs to run and environmentally friendly vehicles. 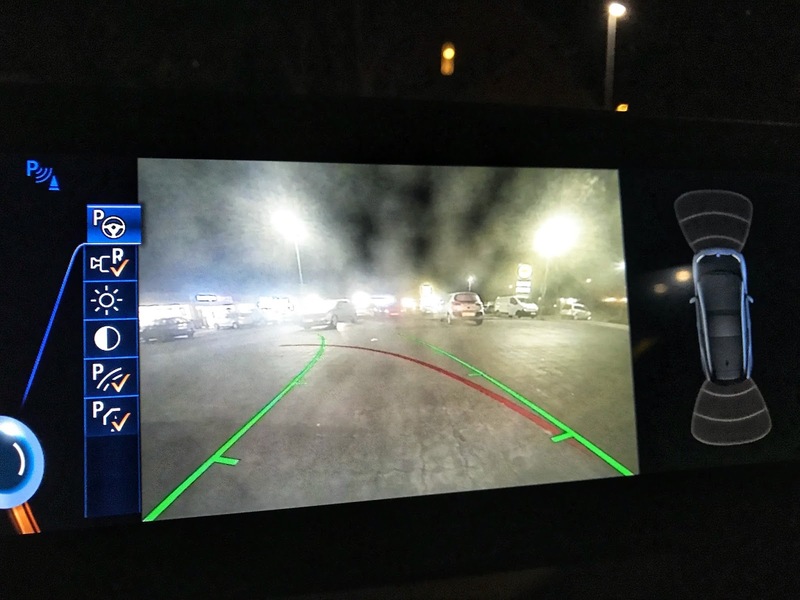 So where better to trial these cars of the future? 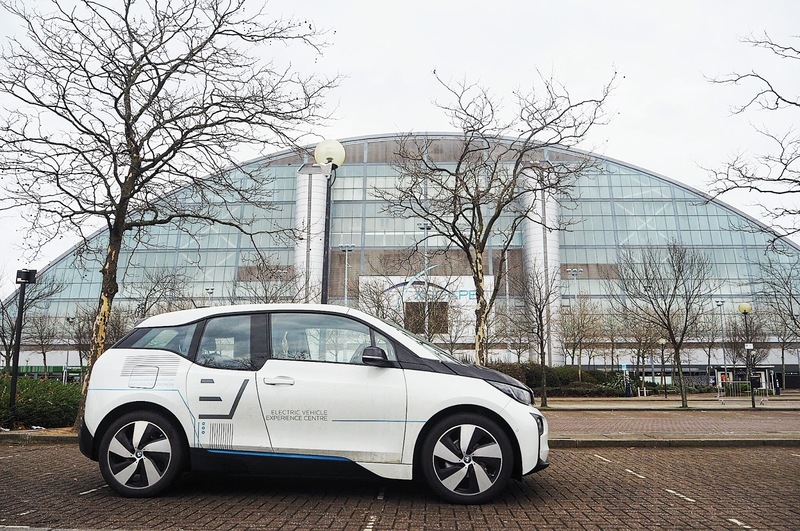 Milton Keynes home to the innovative grid system and the debut location for the driverless pods of course! 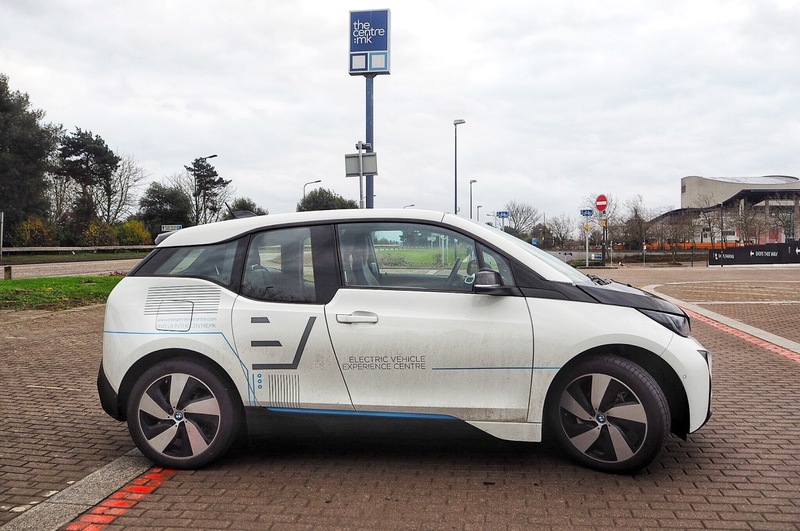 The new city celebrated a milestone birthday of fifty years last year and was chosen as the location for the first electric vehicle experience centre in the U.K. 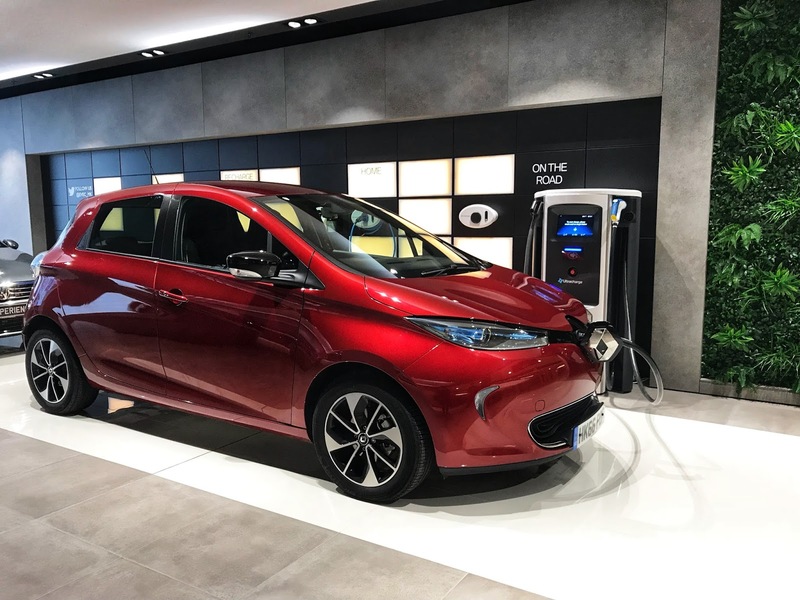 Awarded a sum of £9 million no less, the EV Electric Vehicle Centre is one of a number of initiatives launched by Milton Keynes Council for the Go Ultra Low Campaign to promote the use of electric vehicles. 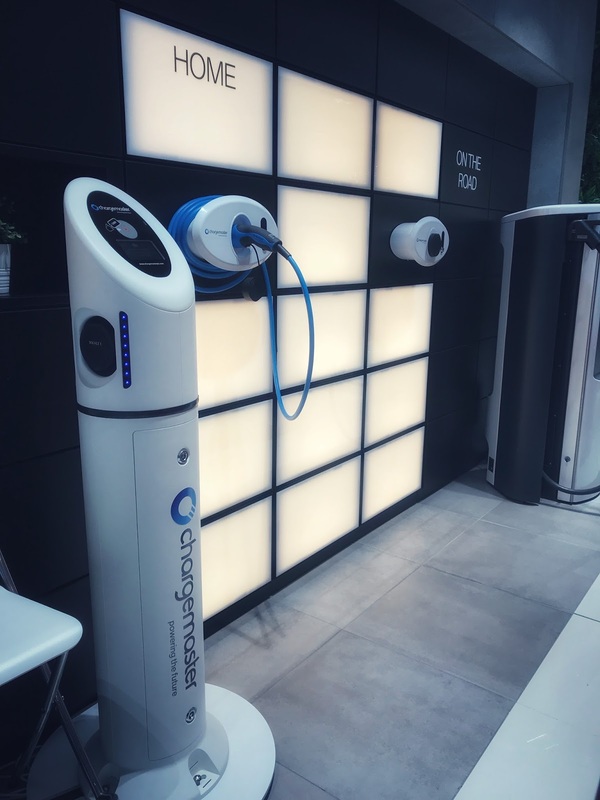 The scheme initiated by Chargemaster, the UK’s leading provider for charging stations is aided by the Society of Manufacturers and Traders as well as a selection of well-known brands including Volkswagen, Nissan, BMW, Mitsubishi, Renault and Kia. 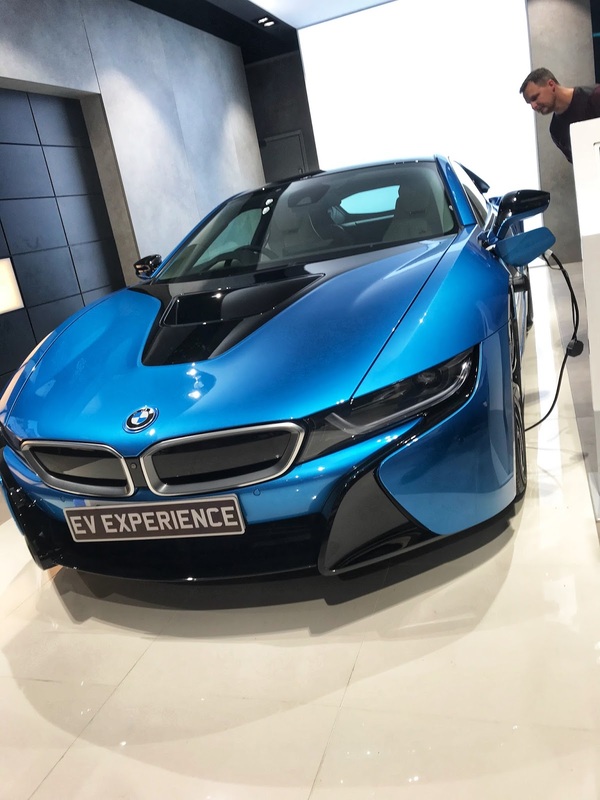 I was invited to test drive an electric vehicle by the team at the EV Experience Centre to check out the benefits of driving electric. 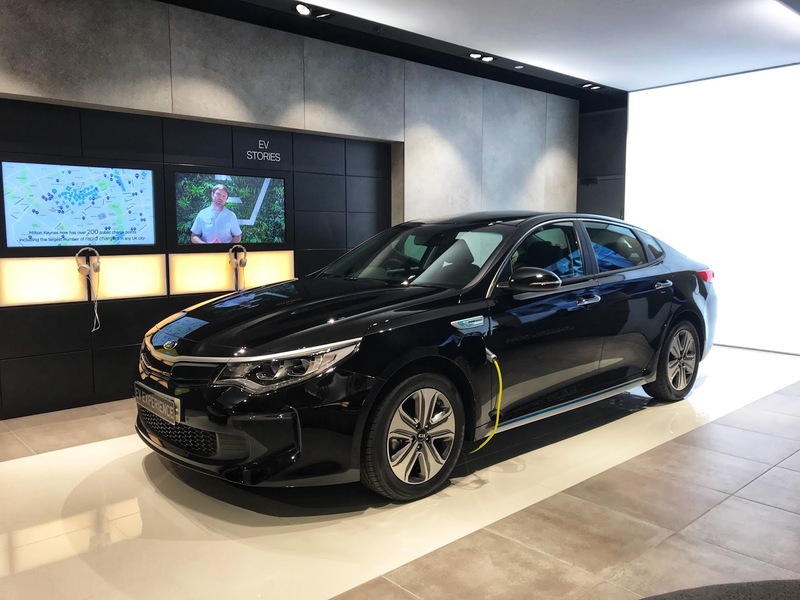 If I listened to my soon-to-be Father-in-law’s perception of electric vehicles…ugly, slow and time-consuming I may not have made it into The Centre:MK but, I was intrigued to see how I’d get on. I was welcomed by Ted and the team who talked me through the range of cars and their benefits. 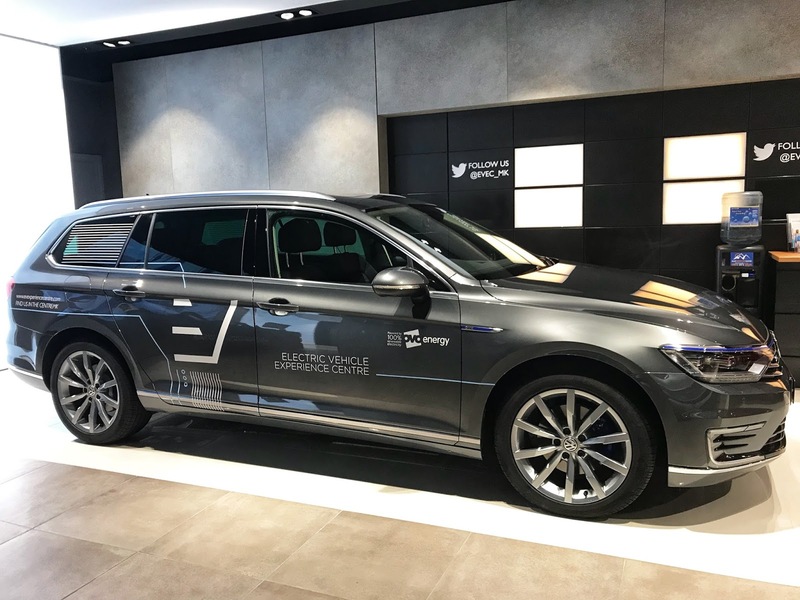 The good thing about the centre is that they aren’t sales people and do not sell cars, they simply act as gurus to educate people about the advantages of electric cars. No pressure then! 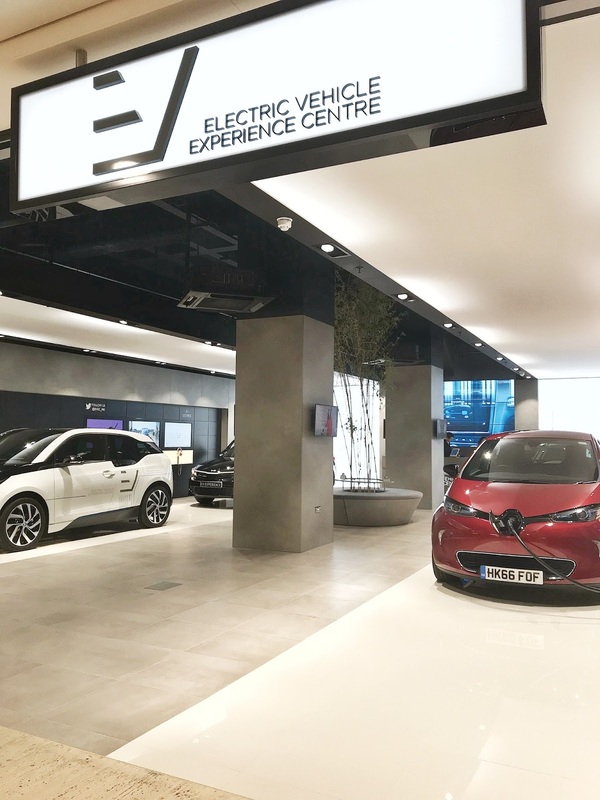 One thing that took me by surprise on visiting the EV Experience Centre, was at first glance I never would’ve realised the cars were electric or hybrid as they just look like normal everyday cars. 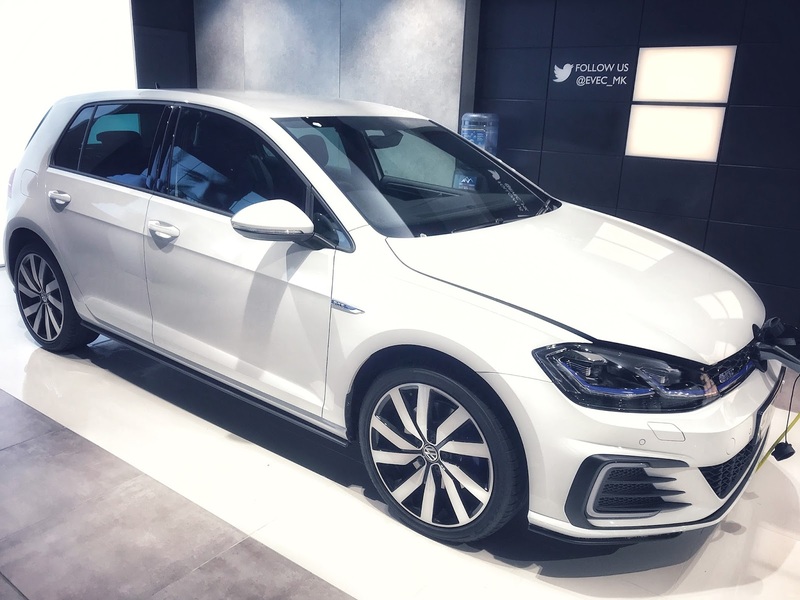 From Volkswagen Golfs to estates and four by fours, they have cars to suit various owners and requirements. 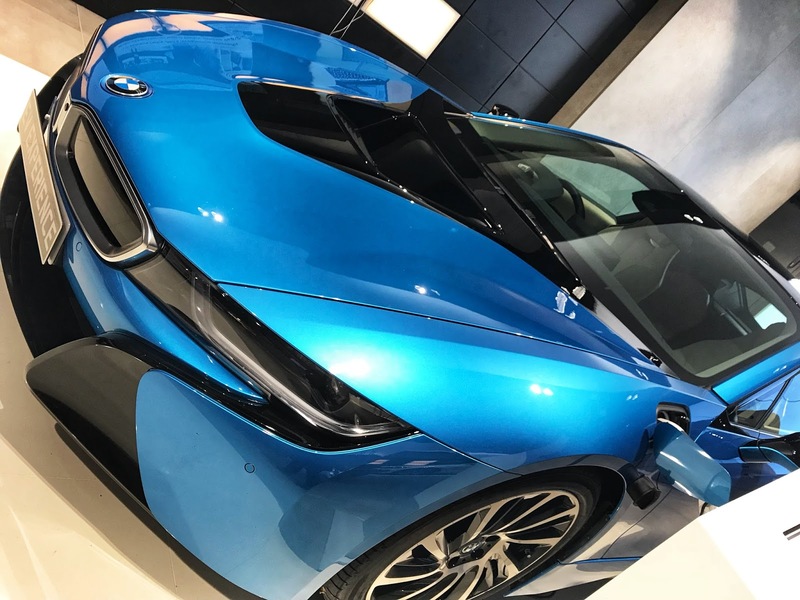 In fact, as soon as I laid eyes on the BMW i8 Hybrid I knew I was in for a treat. 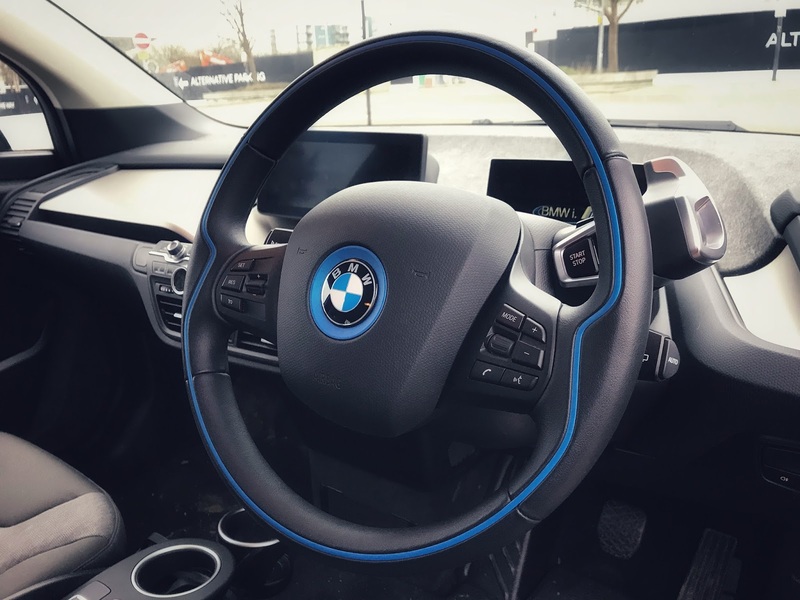 Ted had hinted I’d be driving a BMW for the week and not having driven one before, let alone a car of this kind of calibre I was excited to say the least! I mean, the car even comes with its own Back to the Future Lamborghini-esque slide up doors! To my slight dismay, Ted instead escorted me to the BMW i3, a far less sporty model and unmistakably electric. With Ted gone, we couldn’t quite remember how to move the car after being stationary! Concerned that Ted would’ve already left the soon to be closing CentreMK, Adam legged it into the shopping centre to find Ted whilst I annoyed every shopper, blocking the road with cars curving around me as I sat parked in the most unfortunate place. Luckily Adam found Ted and I was back in the driving seat! Pheweee! 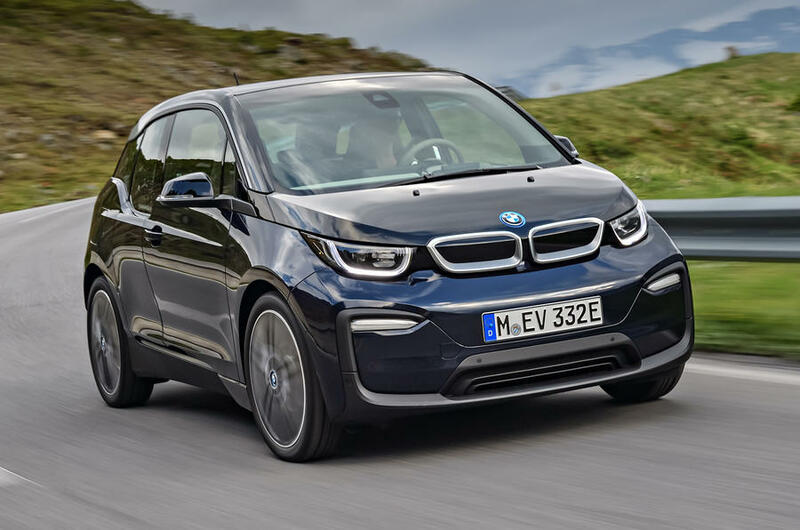 On the first appearance, I didn’t love the look of BMW i3 with its various colours and thanks to the EV Centre, the logo embossed exterior. 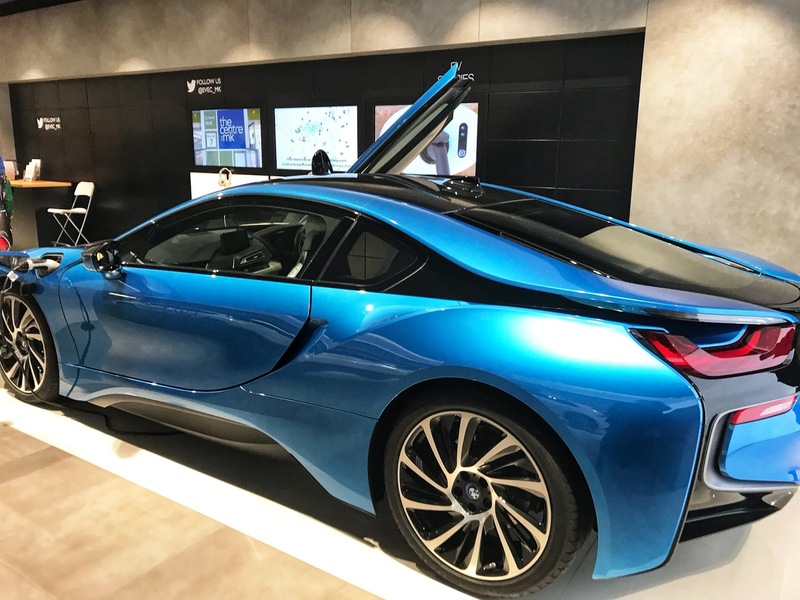 Though, in all fairness, I did have my heart set on the i8 Hybrid. Having seen the car in black, I am now swayed! I found the electric appearance meant that other road users thought I’d be easy to overtake with my lack of petrol power. But, they were WRONG! With my foot to the throttle, I could reach speeds of 62 mph in just 7.3 seconds! Needless to say, I loved the acceleration power and had to make sure I wasn’t going green in the other sense of the word! 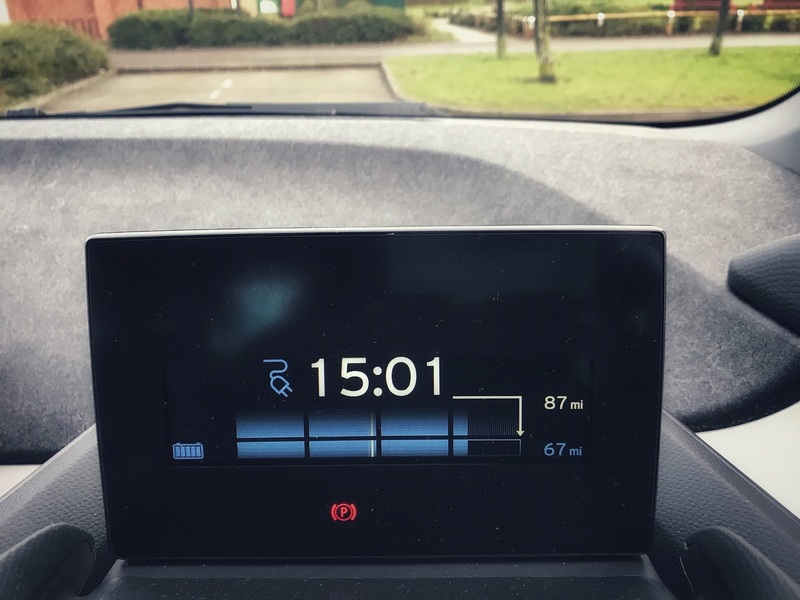 The BMW i3 has some great features with heated seats and an app that enables you to heat the front screen from the comfort of your home. No more de-icing the window, waking the neighbours, driving through peepholes and fighting the elements on my short drive to work! With the car fully charged as I browsed the shops, the charging aspect wasn’t an issue when I was about town. Upon searching a destination, it’s fairly easy to find charging points out of town too using the Zap-Map. 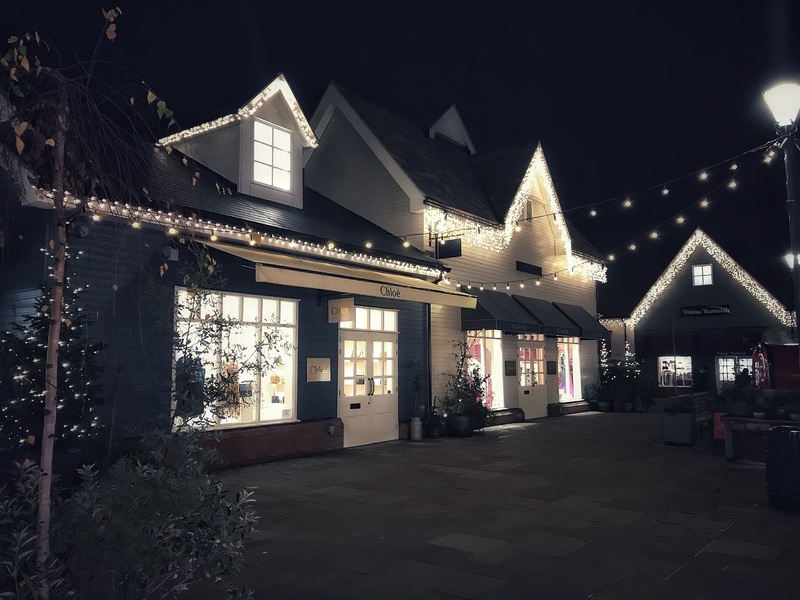 During the week of driving the electric car, Adam and I ventured to Bicester Village and Berkhamstead in the snowy weather with no issues. In all honesty, we were loving the fact we didn’t have to pay for petrol! 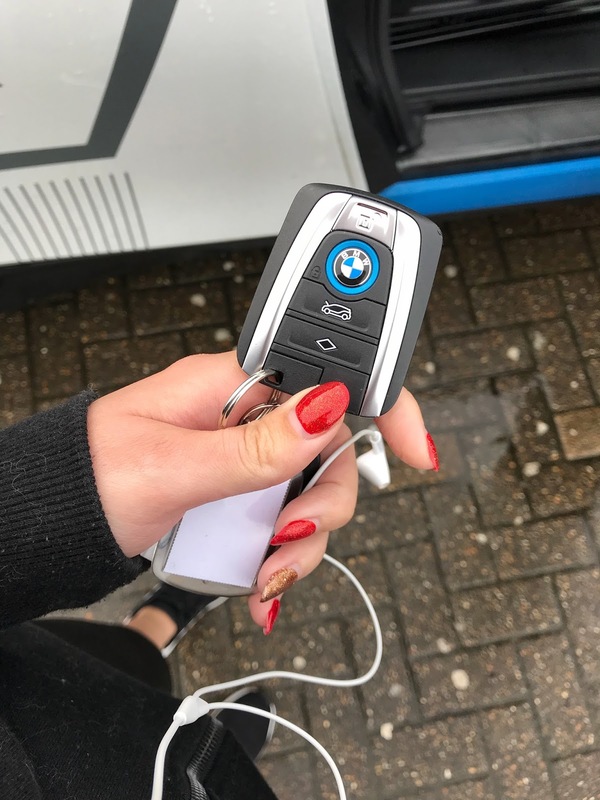 The charging points are easy to use when you’re on the go and we encountered minimal issues. 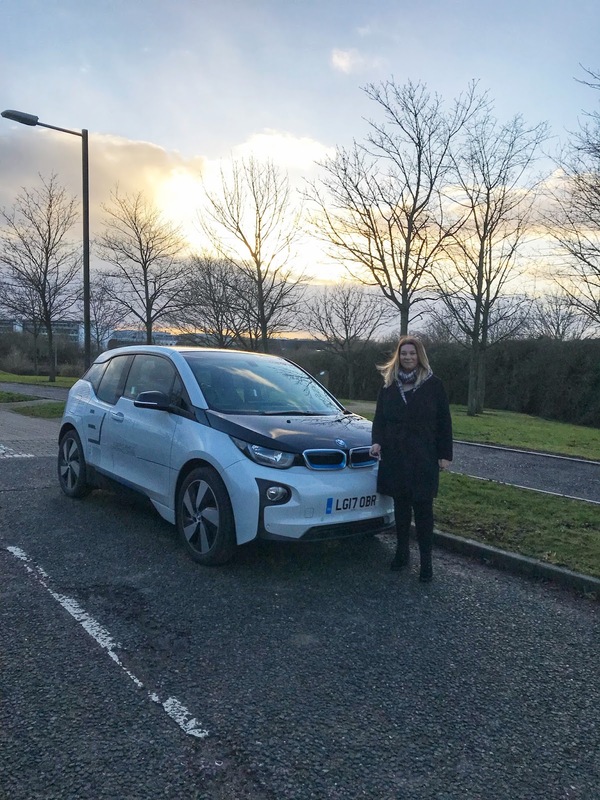 Though, with only approximately 85 miles to a full charge, driving the i3 further afield could be somewhat problematic as we found when we wanted to drive to Stratford-Upon-Avon. The charge point in central Stratford wasn’t working, meaning we would’ve had to park up in Warwick to charge before going to Stratford. 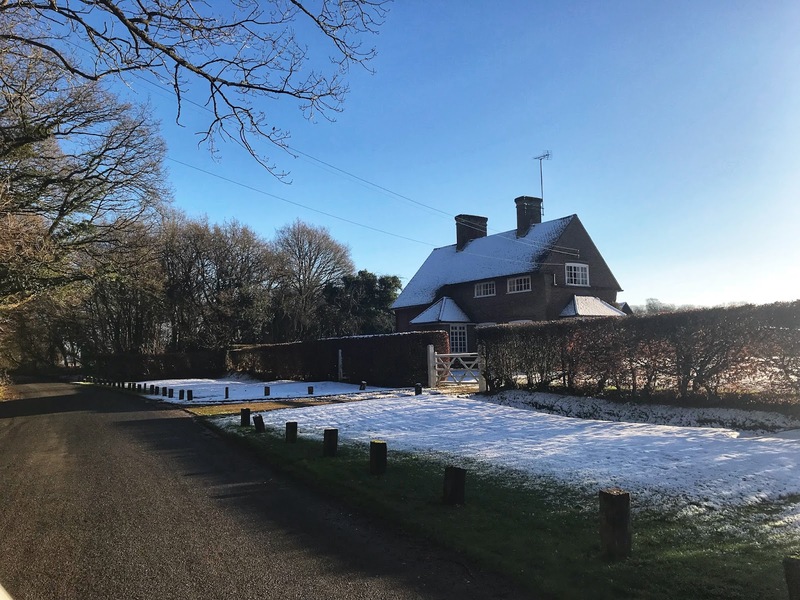 That’s where pre-planning and organisation are key and it’s something I’m working on this year! 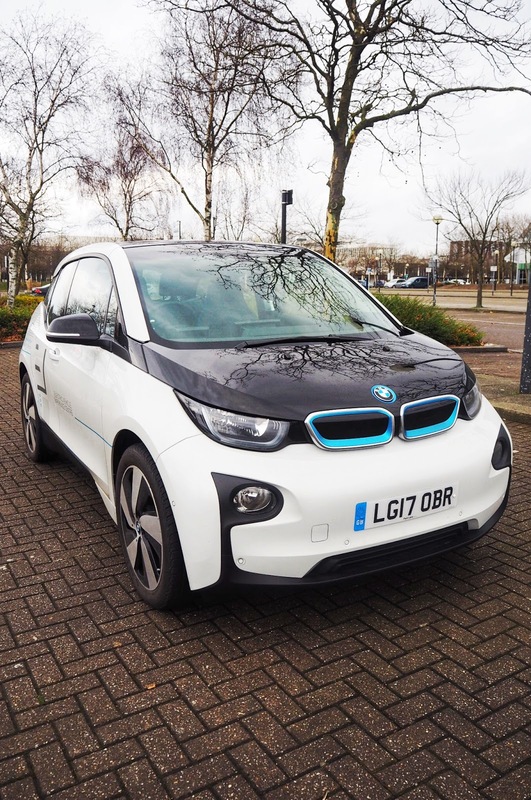 Once other cities begin to embrace the electric cars and the mileage capacity increases, there will be no requirement to charge as often and as it stands the i3 is a great city car. 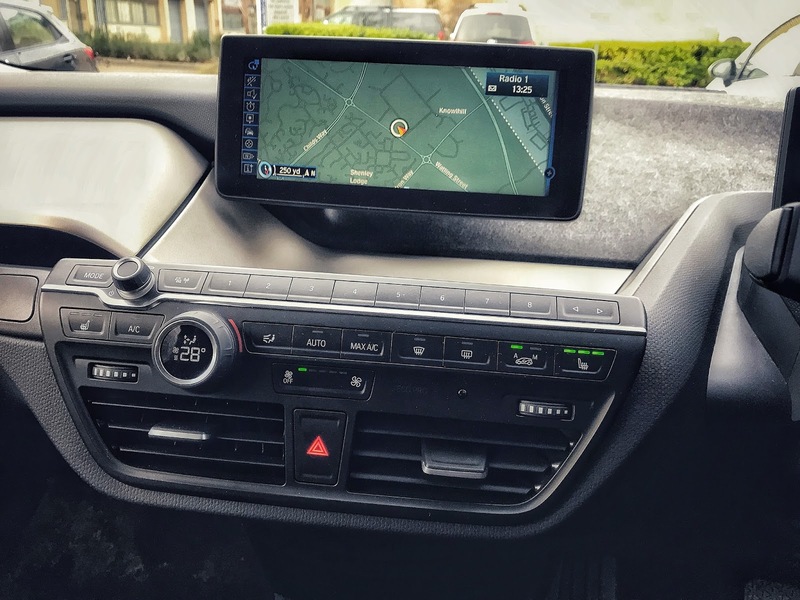 For those driving into central London, electric car drivers do not need to pay congestion charges and with free parking available you have the potential to save thousands of pounds in charges as well current petrol or diesel fees. 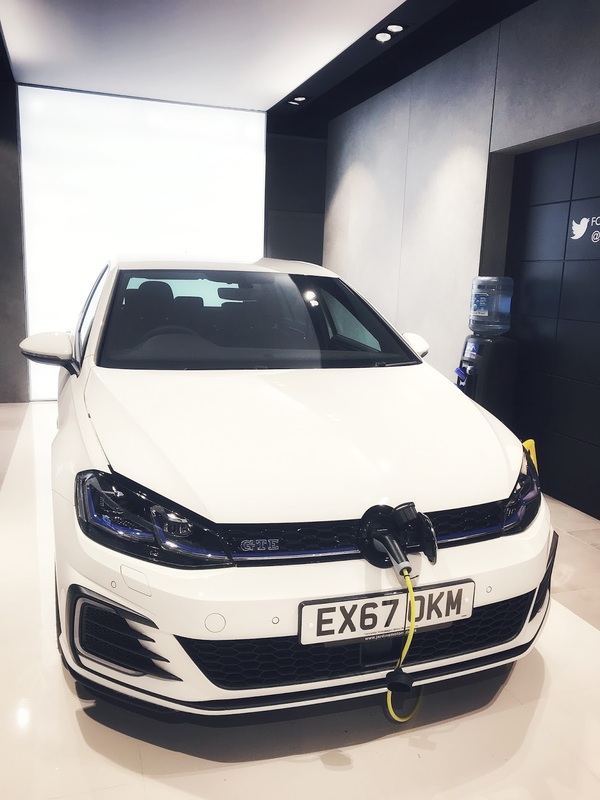 The government are actively encouraging the use of electric cars and, with air pollution at an all-time high, it’s good to see the government are taking environmental issues seriously. 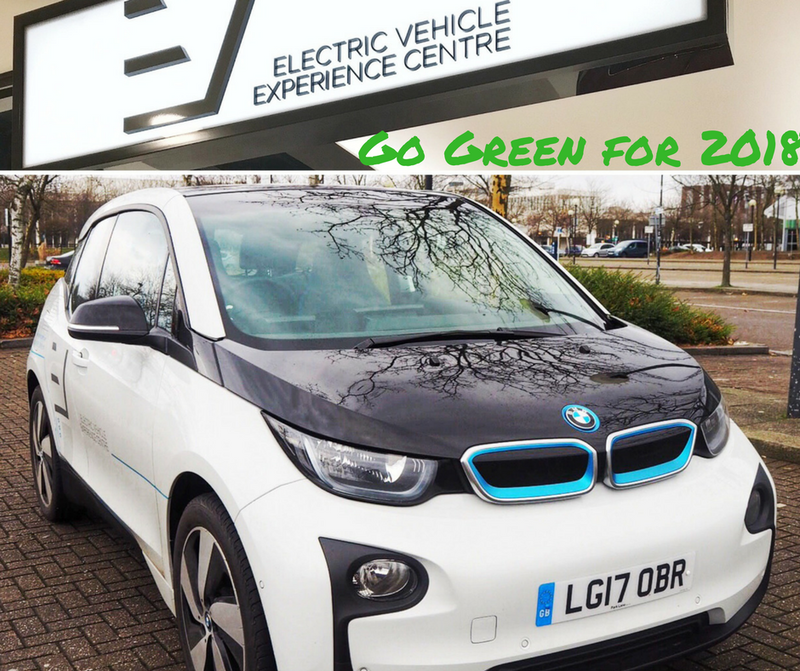 For more information about the environmental benefits and the grants/discounts available for buying an electric or hybrid car click here. 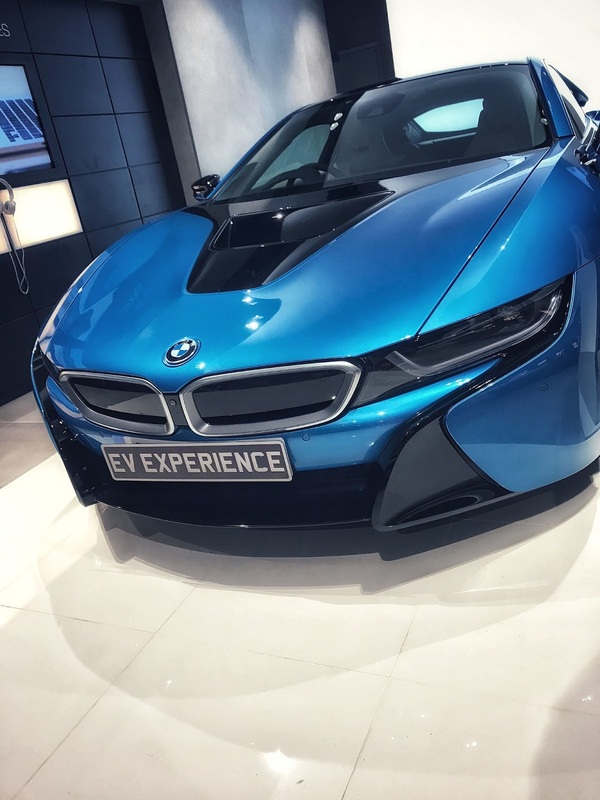 Taking the seven-day test drive really altered my perception of pure electric cars and although the i8 has my heart, I was impressed with the i3. 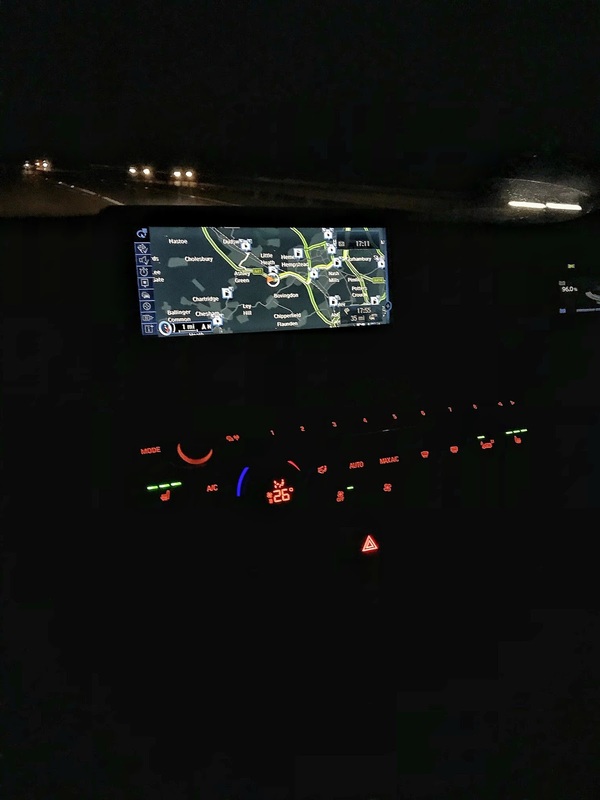 It should also be noted, I stalled my own car after handing back the i3 and it now feels awful to drive.